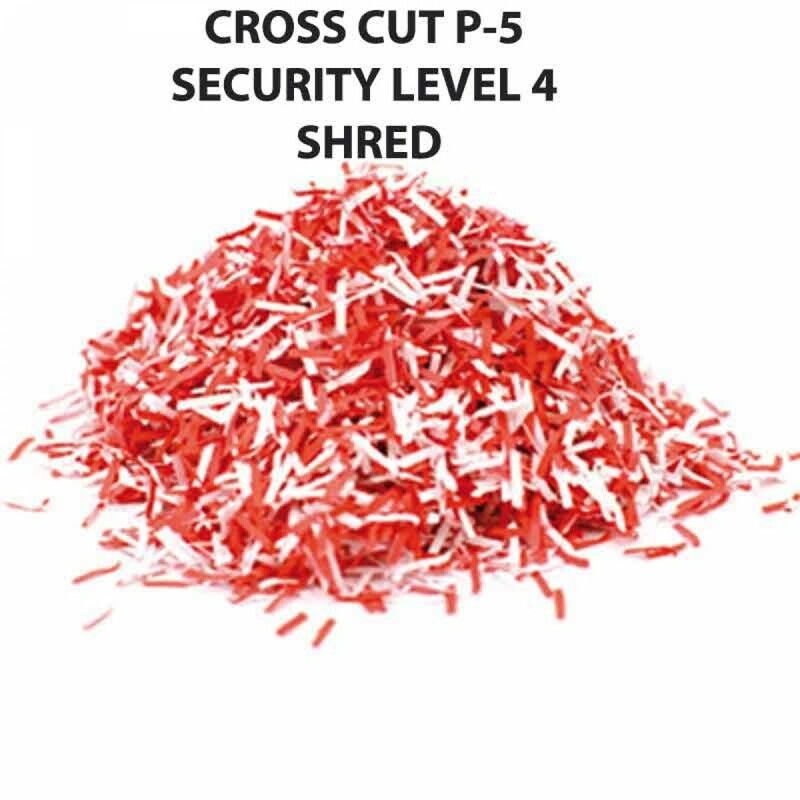 The HSM SECURIO AF150 L4 Micro Cut Shredder saves time and money. HSM SECURIO Auto Feed 150c, 150 sheet stack, 11-13 sheet, Micro-cut Shredder The simple and convenient method of data destruction in the workplace. 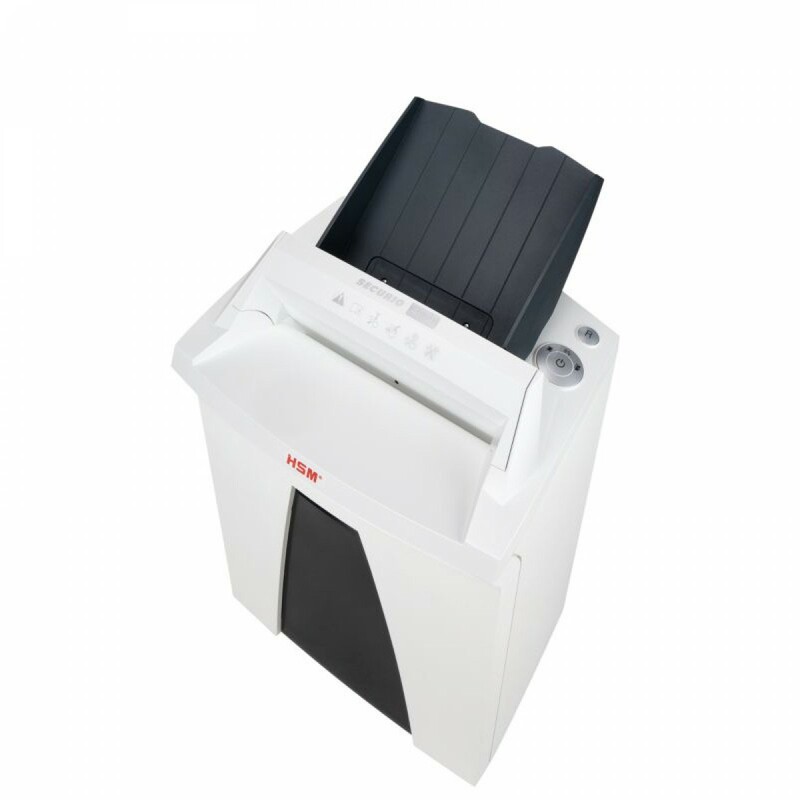 The document shredder with an automatic paper feed shreds stacks of paper with up to 150 sheets as well as single sheets of paper effortlessly whilst saving you time. High quality materials and "Made in Germany" quality for security and durability. With 3 years warranty. 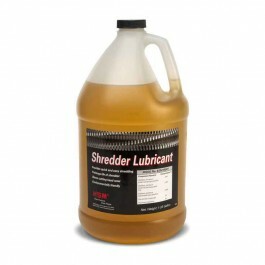 Reliable and time-saving shredding of stacks of paper. Nanogrip Technology for reliable sheet intake. Useful dual function: Manual feed of paper during the autofeed stack processing. EcoSmart: Particularly low power consumption of 0.1 Watt in standby mode. Automatic return eliminates paper jams. Removable waste container for effortless emptying. 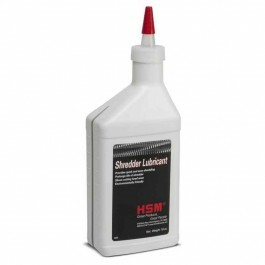 Particle Size: 1/16" x 9/16"